Powered by a pair of 1500 horsepower Wright Cyclone engines, this aircraft could loft 4800 pounds of weapons in its weapons bay and under the six hardpoints under the wings and operate quite effectively from the Essex-class aircraft carriers in service at that time. 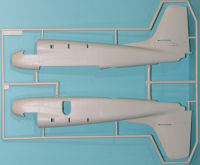 Kinetic is back with another completely new-tooled subject in 1/48 scale, the long anticipated S-2 Tracker. 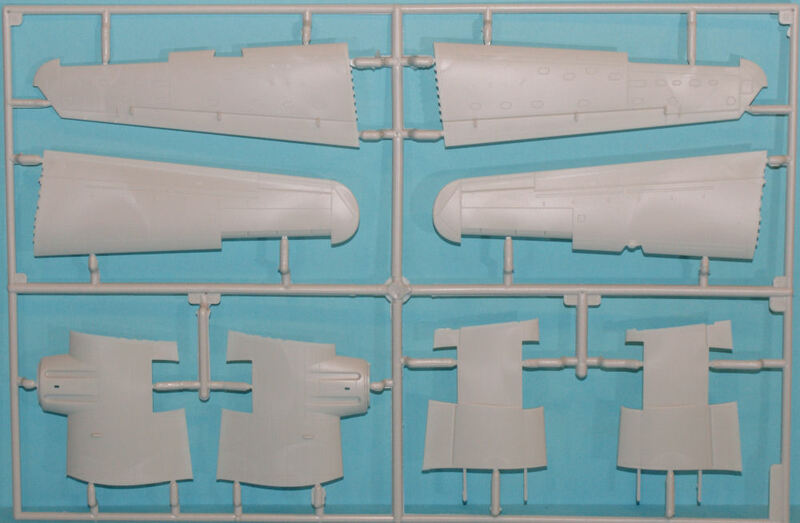 In this box, we have the S-2E provided in plastic. 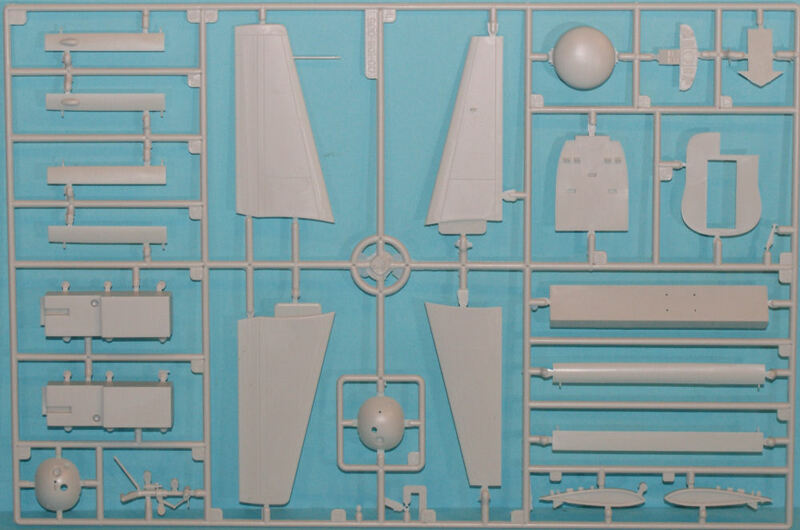 Molded in light gray styrene, this kit is presented on seven parts trees, plus one tree of clear parts. 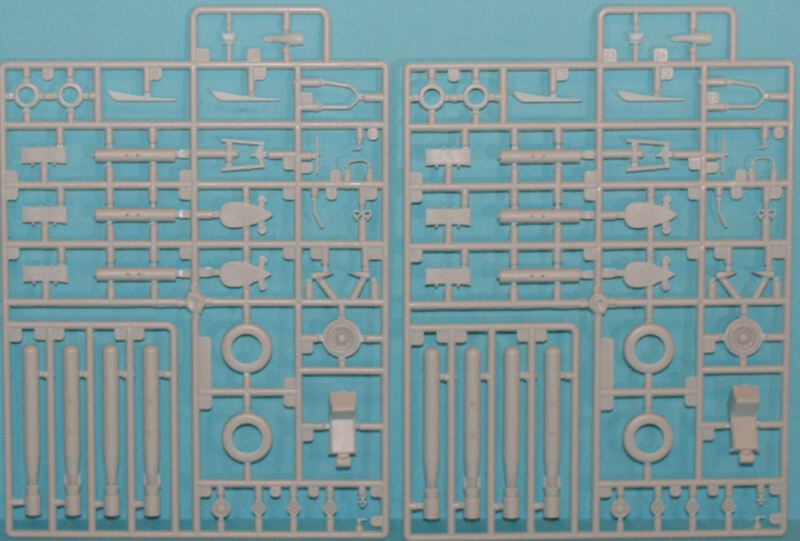 You'll see a number of parts in this kit that are provided to support other variants in the future including the S-2G and possibly the S-2D. 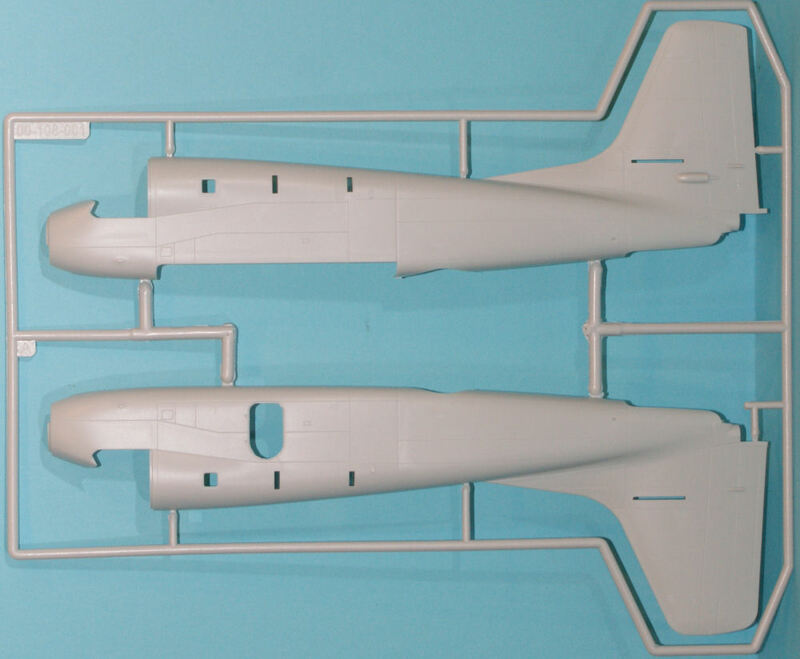 Rendering other variants with the shorter wing and fuselage will obviously require new fuselage and wing parts, but no plans have been announced for early Trackers so far. 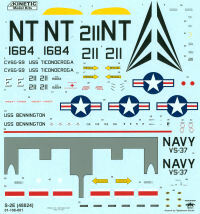 The decal sheet was produced for Kinetic by Fightertown Decals and this set provides walkways, propeller warning stripes, and lots of airframe stencils. 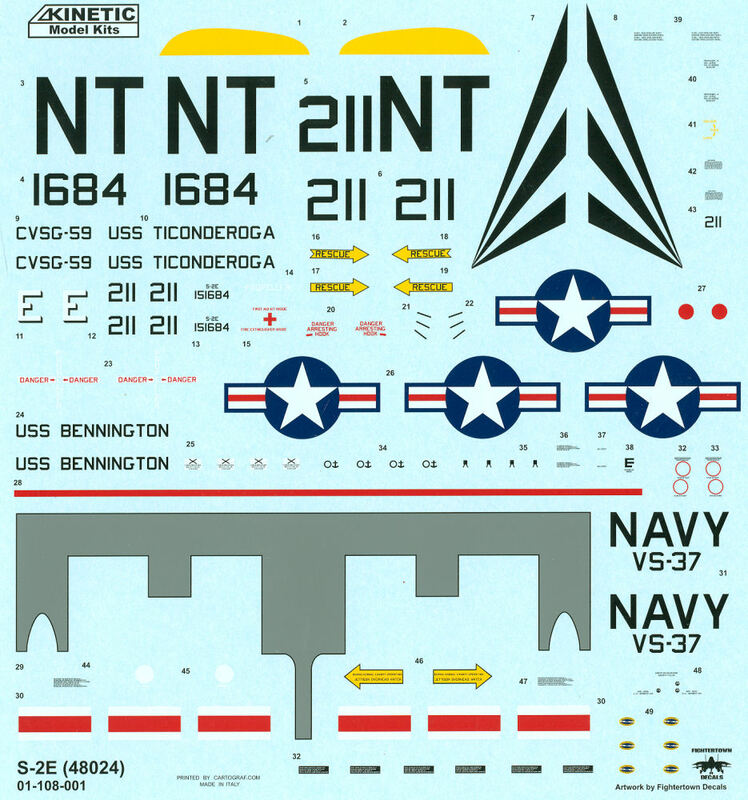 It also looks like plans were in progress for a second decal option for an aircraft aboard USS Bennington, but no mention is made in ths instructions nor are any other markings provided for such an option. Kudos to Kinetic for this beautiful model. 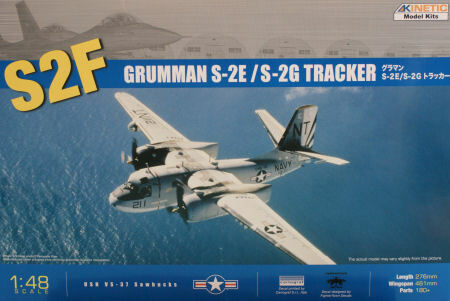 Straight out of the box, this should build into a beautiful model and I expect that we'll see some aftermarket options appear given that there are MANY colorful schemes worn by this aircraft from the USN as well as the services of other nations. STOOF lovers rejoice! Check out our build review of this kit here.